This week our intern Sophia Queen took a break from her usual research on Yun Ch’i-Ho to focus on the narrative of integration at Emory. In honor of Black History Month, we explore the stories of the men and women who helped integrate the university. 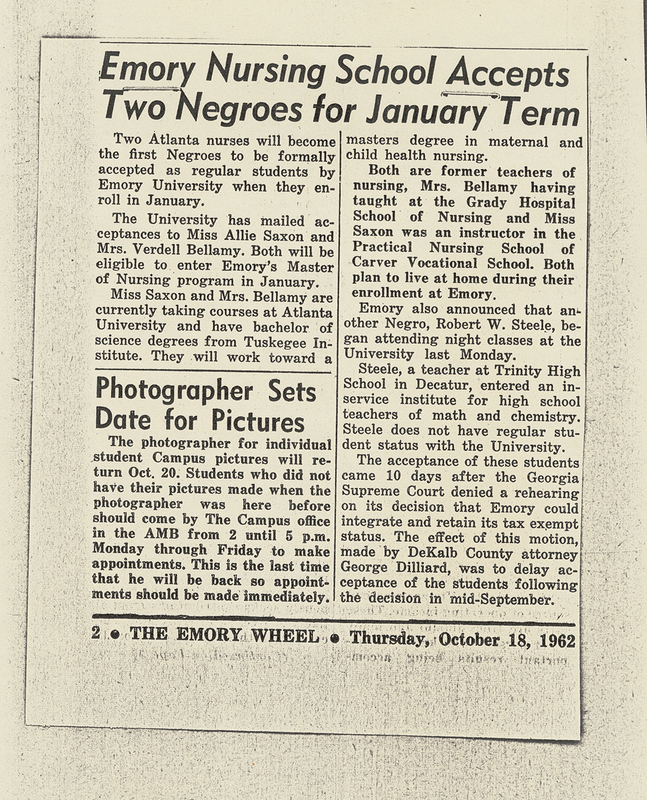 The Emory Wheel reported on the enrollment of Saxon and Bellamy in the University. Because of Emory’s status as a private institution, desegregation was a long process, but one that occurred before federally mandated. The most popular account of this period in Emory’s history is one of voluntary integration. Emory’s Board of Trustees decided to admit students regardless of race, color, or creed in 1961, and a court case allowed Emory to integrate without losing tax exemption. Following these rulings, Verdelle Bellamy 63N and Allie Saxon 63N began coursework in the Nursing School in 1963. This story is clean, straightforward, and simple. However, after some research in the Rose’s collections I found more depth to it. 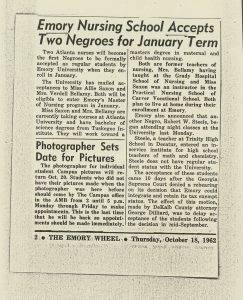 Bellamy and Saxon were nurses, already college educated at Tuskegee and employed as educators, when they applied for their Master’s degrees at Emory University. They were not the first African American students to apply to Emory, nor the first to be accepted and enroll in classes. 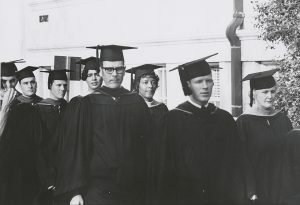 While the faculty and students supported Bellamy and Saxon, they were also anxious that their presence on campus would incite violence similar to that seen at UGA when it officially integrated in 1961. Regardless, multiple papers wrote articles on the women’s enrollment at Emory and some requested interviews with Bellamy. Despite the attention, Bellamy refused to be interviewed. Later in life she recalled her desire to be treated as any other student at Emory. She would not speak to the press because that was not a typical experience for nursing students. So, how do we honor individuals like Verdelle Bellamy who, in spite of living extraordinary lives in extraordinary times, profess an aversion to the limelight? Another way to do that is to tell a more thorough narrative. Though Bellamy and Saxon are lauded as “firsts,” they were not the first African Americans involved in Emory’s integration. 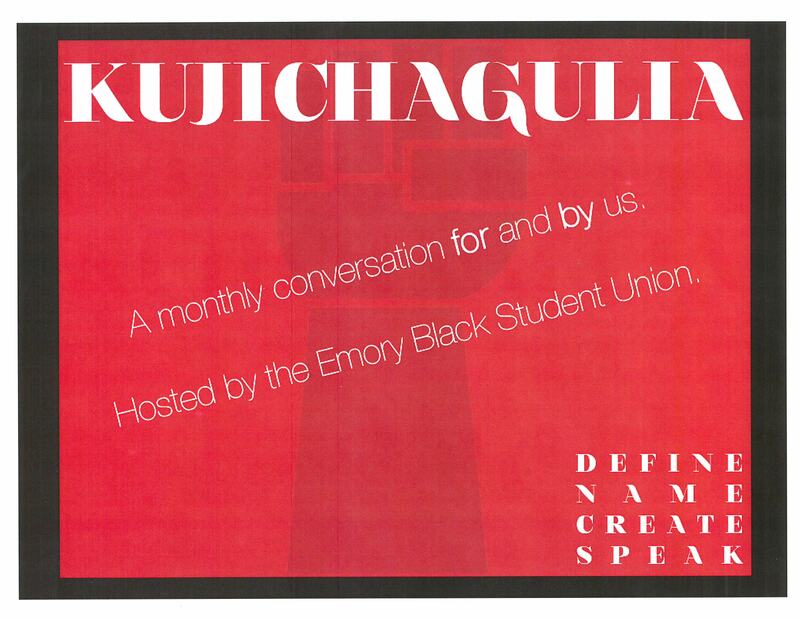 In 1961, Douglas Ruckers was the first African American to apply to Emory. His application was only possible because students and faculty lobbied the Board of Trustees to integrate the school. 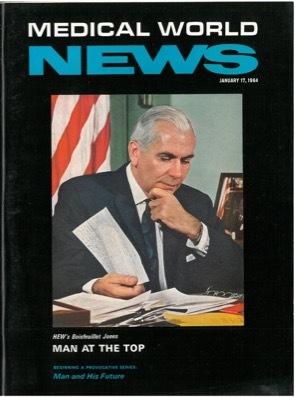 Douglas’ application led to a court case in 1962 which challenged state legislation designed to prevent the integration of private institutions. 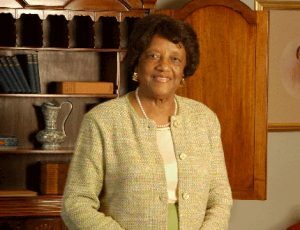 In September of the same year, after the judge ruled in Emory’s favor, Neverda Jackson began attending community education classes at Emory. Though Jackson was already employed at Emory as a laboratory assistant, she took advantage of the chance to enroll in classes despite the fact that she earned no college credit. In October of 1962, Robert Steele began taking courses part-time at the University in a program designed for full-time educators. This made him the first African American to earn credit at Emory. Finally, in January of 1963 Bellamy and Saxon began coursework at Emory University. The story of integration is truly one of cooperation rather than easily identifiable individual acts. While Ruckers, Jackson, Steele, Bellamy, and Saxon were all courageous and determined individuals, they played a part in a larger narrative. In order to honor Bellamy’s legacy we must remember her in context rather than assigning her a pedestal. So how did Bellamy end up being the most notable early African American graduate of Emory despite her tendency for humility? First, there is no evidence that Ruckers ever actually enrolled in Emory. If you have any evidence, I’m sure that the Rose Library would be happy to preserve it for you. Secondly, there is no evidence that Jackson or Steele earned a degree at Emory. A quick Google search is not enough to generate information on any of these early African American students of the university. The only real records of their time at Emory reside in primary source documents in the Rose Library, and within the digital archives of the Atlanta Journal Constitution. Thirdly, though Allie Saxon is commonly recognized as an important figure in the integration of Emory, alongside Bellamy, she led a quieter life. After graduating from the university she joined the faculty at Winston-Salem State College in North Carolina, later returned to Atlanta to work for the U.S. Department of Health and Human Services, and finally served as a contractor representative for Medicare. Though this woman was undoubtedly just as devoted to her role as an educator and health care provider, she did not seek out positions of authority in the same manner as Bellamy. C. G. Freightman, “Verdelle Bellamy, 89: Nursing Pioneer Sought Patient Care, not Honors,” Atlanta Journal Constitution, May 6, 2015 http://www.ajc.com/news/local-obituaries/newsmedleystory2918758/dz1WEIdMpZKPcuBfY914GJ/.